One simple rule in an organisation can have a huge impact. A huge impact on thinking and behaviour. To name some famous rules: any memo or proposal should fit on a single piece of paper, a project should not be longer than 6 months, any organisational unit should not be bigger than 4o people and when it grows bigger it should be split, any customer is welcomed with a smile, always, we promote solely from within, we trust your own judgement. There are many examples of a rule that shape and guide an organisation. The rule is so dominant that it is the organisation. Such rules have some important common characteristics: they are very simple, they apply to a key organisational issue and they are applied rigorously. The effective rule, the rule that seems so natural, the rule that shows its beauty in its effortless logic, is not so easy to come up with. The question is whether when the rule was conceived all beneficial effects of that were indeed identified (vis-a-vis the drawbacks and malicious side effects of such a binding rule). Probably not. The true effects were only experienced later. But that uncertainty about the effects, did not stop the rule maker to introduce and maintain it. It seems that myopia and farsightedness are kept in a sound balance when it come to game setting rules. 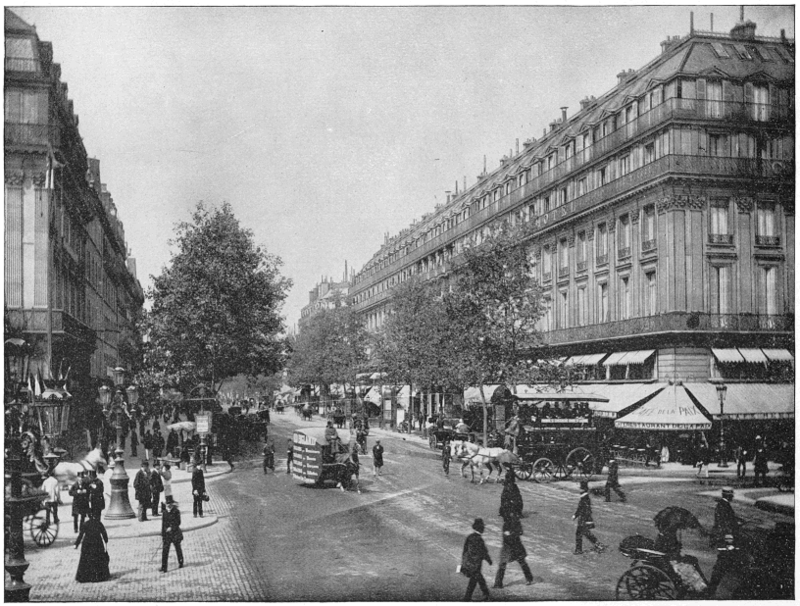 Hausmann’s simple city planning rules for hight and profile of buildings shape Paris. genius loci for #organistiondesign: can it be designed? Is this element of beauty makeable? Sense of place (genius loci) is a beautiful idea, an interesting concept. Some cities, buildings and spaces provide a memorable quality of experience (think Venice, New York, that old farmhouse, the piazza del campo in Sienes, Le Corbusier’s church in Ronchamps). 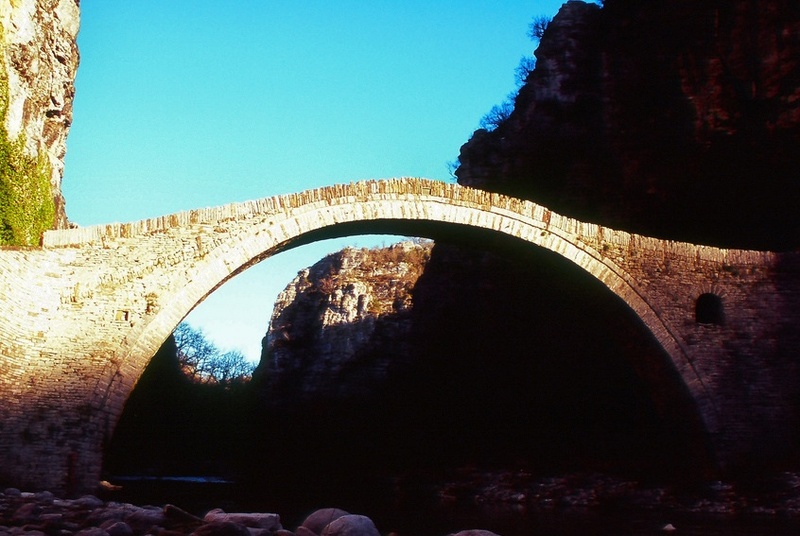 They bring an atmosphere that is deeply related to the essence of the place. Such places share also a sense of mystique. Their qualities can be felt, but at the same time it is difficult to exactly pinpoint what exactly makes them so special. For sure it is something that can not be copied or moved. In organisation design it is a common practise to copy. Managers look for the golden standard and the known attributes of excellent organisation and try to apply them to their own organisation. This is certainly a clever way to operate. But with copy paste the chances people involved become engaged in a genius loci are very slim. So wanting to reap the benefits of deeply felt awe needs another approach, if any. When it comes to sense of place, you might argue, it occurs over time and it can’t be designed. It is some kind of fate and managing fate is not a very sensible thing to do. Manage what you can manage and do not try to manage what is not manageable. There are for sure many things that can be designed in an organisations. The way responsibilties are assigned in terms of functions, customers, products, money and people. Or the practices of meetings, coordinating, interaction, creating and decision making. The way people are rewarded, hired, trained etc, etc. The palet is endless. It is much bigger that most managers think. But can you design the wonders of genius loci? 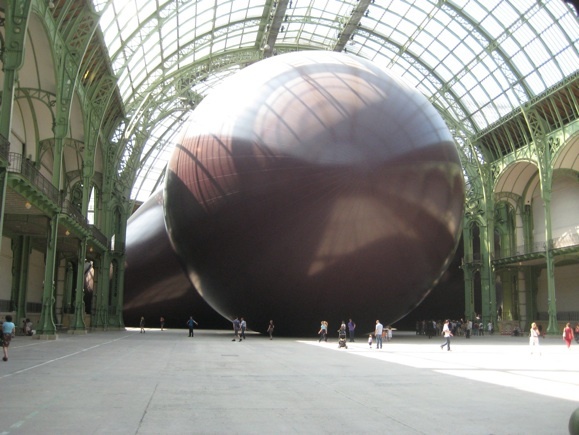 After visiting the Leviathan of Anish Kapoor in the Grand Palais in Paris, I believe we can. It might be very difficult and require genius, but yes, it can be done. Thank you, Mr Kapoor! One if the more difficult things to grab, when talking about the design of organisation is the question: what makes an organisation? What is it that you are designing? An organisation consists of a lot of things that in conjunction make what it is. Part is behaviour, part is rules and agreements, part is infrastructure (systems, logistics, factories, etc), part is vision and believe, a large part is the people and their behaviour and relationships, part is tangible output (both products and all kinds of means of communication), part is the physical space, part is management and interaction, part is social meaning. An organisation is a lot and a complex thing to design. And in this vagueness and ambiguity lies a key for beauty: the opportunity for ingenuity. We come across objects that are the embodiment of thoughtfulness, creativity and even sheer brilliance. Objects that show in its form a genius solution for a wicked problem. The object shows an original, but at the same time extremely functional solution. This combination gives us a feeling of beauty. The beauty of ingenuity. This ingenuity certainly contributes to the awesomeness of Apple’s products. It is clever functionality in a new form of a new order. Other artefacts like cleverly constructed bridges, the cleverness of Swatch concept to make a watch with endless easy to realise variations, show the beauty of ingenuity. And because of the difficulty in defining what an organisation is and the variety of aspects that make it up, there is enormous opportunity for cleverness. Not just adding new aspects that define the organisation but reduction and combination. Bring an organisation back to its essence in an ingenious way. Think products that incorporate social responsibility, instead of a CSR department. Think bright buildings that make employees happy and proud in a unique way, instead of coaching and extensive vision documents. Think rituals that incorporate behaviour instead of processes and procedures (and the control that accompanies them). Ingenuity is surpassing the obvious and tedious and finding the neat and surprising.